While big cryptocurrency markets like The United States and South Korea are struggling to implement a clear and effective regulatory framework for digital assets, a small island from Southern Italy managed to give them a huge and important lesson. It is the case of Malta, which will implement new laws for digital assets, starting from November 1st, while mentioning that the modifications had already been approved. Malta is already known as a friendly place for blockchain-based companies. It is one of the most desired places for exchange platforms. There we can find Binance, BitBay, and other exchanges. The country had also recently agreed on a partnership with OKEx, which is currently the biggest exchange by daily trading volume, according to coinmarketcap.com. What law will take effect in November? Since the legislation had been approved by the Parliament, the government moved forward and announced that starting from November the laws will take effect. The Innovative Technology Arrangement and Services Act (ITAS) and the Virtual Financial Assets Act (VFA) are the ones and in the following, we will describe them both briefly. ITAS – this is a bill that regulates the registration process for Technology Service Providers and the certification process for Technology Arrangements. 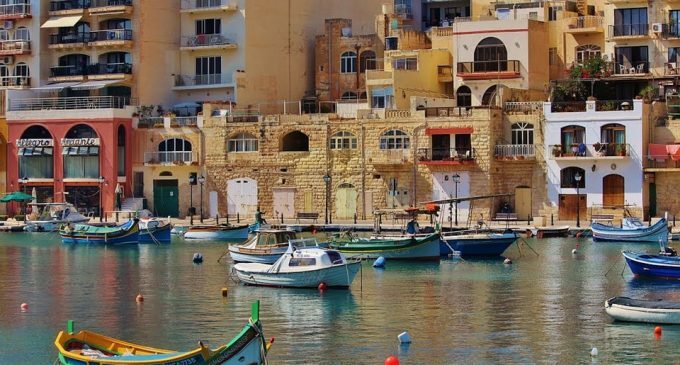 Its main goal is to regulate how exchange platforms operate in the country and it will most likely lead to more companies moving their headquarters in Malta. VFA – this bill sets a new regulatory framework for Initial Coin Offerings. There had been a lot of controversies related to ICOs this year, as investors faced severe losses. ICO scams, frauds, and the fact that more than 70% of the tokens are below their ICO value had drawn a dark shadow above this innovative way of raising money by start-ups, making an imperative the implementation of an adequate regulation. We’re delighted that the timing coincides so perfectly. We’ve always said that we’re here to support the conscious efforts being made at the national level to make Malta the primary jurisdiction for blockchain and DLT. So, there you have it! Another country that managed to create an environment where blockchain-based companies can flourish. A race between all countries is now in development and the ones that will manage to move faster in terms of regulations are most likely to become hubs for digital assets. Regulation in India by the End of 2018?